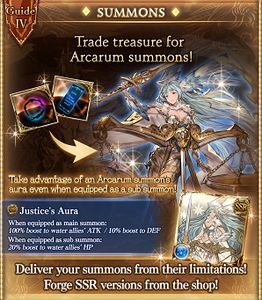 Arcarum Evokers are special recruitable characters thematically based on the Major Arcana. 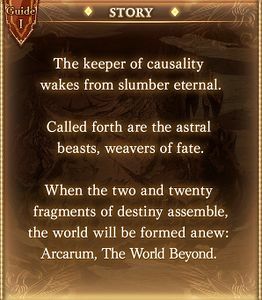 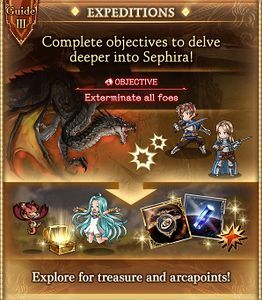 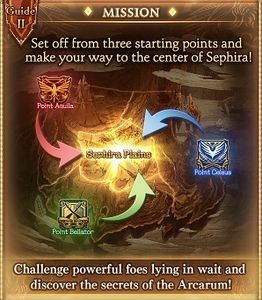 Unlocking these characters requires fully forging their respective Arcarum Summon and materials from Arcarum: The World Beyond. 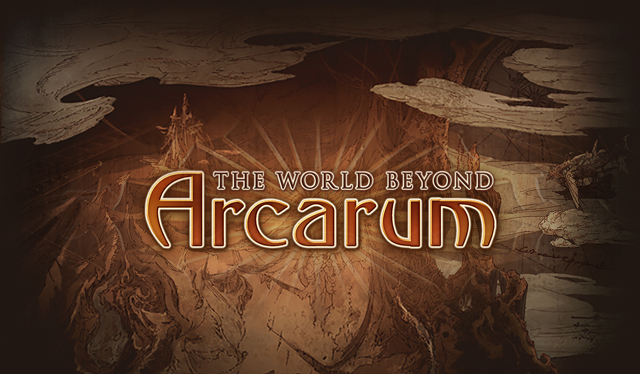 This page was last modified on 19 April 2019, at 03:47.